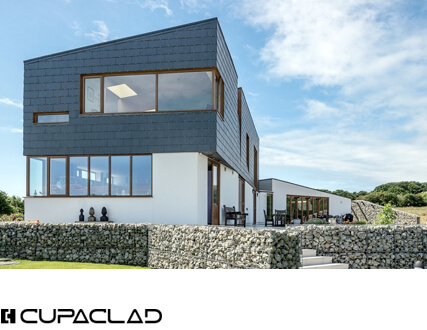 Cupa Pizarras, world leaders in natural slate since 1892, has partnered with the RIBA CPD Providers Network to create a seminar that covers everything an architect needs to know about natural slate. 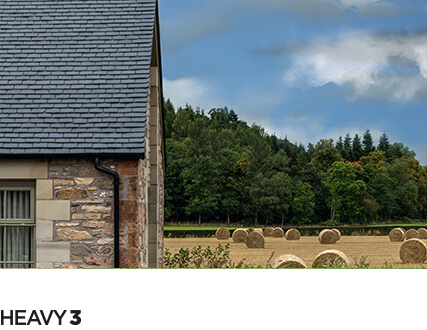 Our CPD will run you through the basic characteristics and benefits of Natural Slate and look at its production process, from quarry excavation to roof installation. 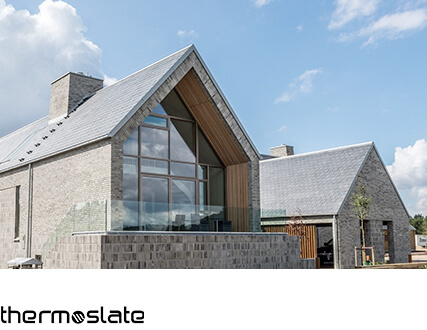 Our natural slate experts will make sure to give you and your team the insight and tools needed to ensure problem free slate specification. Traceability from a realiable producer is the best guarantee of top quality natural state. 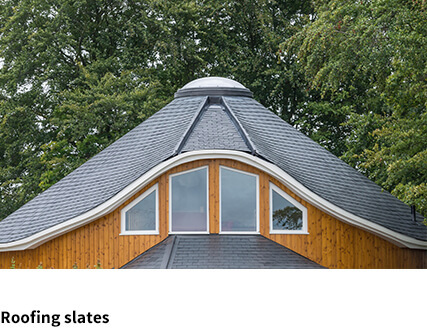 Natural slate production combines the latest technology with traditional know-how and craftsmanship. Natural slate covers some of the most iconic buildings around the world.